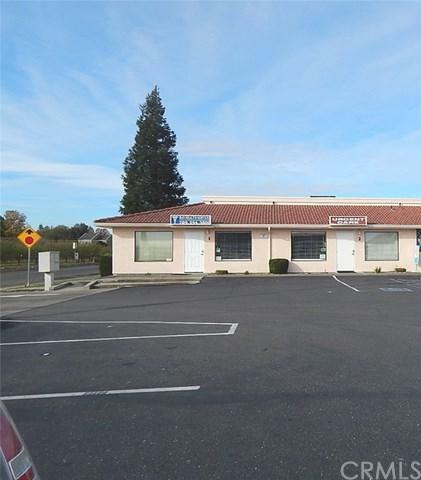 Great opportunity for long term tenant with easy access off Hwy 99. 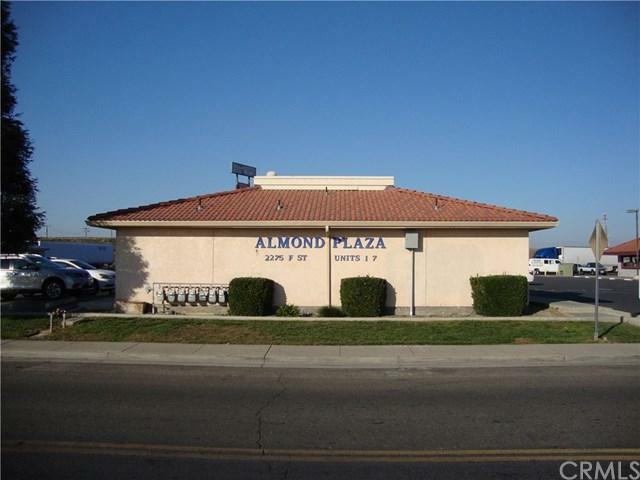 Leasing two connected units, each 1,000 sq ft. Ideal for medical/office/professional. 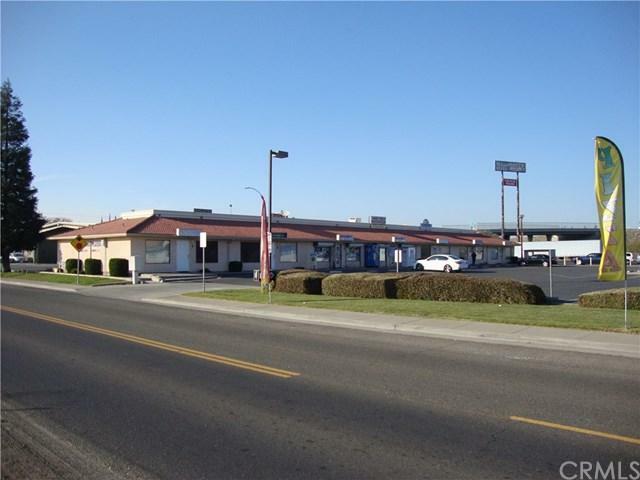 Some long term tenants in the plaza; County WIC store, retail store, medical offices.